A look at the main causes of extinction, from new diseases to climate change to competition from another species. Extinction is a natural part of the evolutionary cycle. It occurs more often than we think, making way for new species and allowing others to flourish. Causes of extinction include new predators, climate change, habitat loss, competition and disease. Mankind now poses the biggest threat, and 40% of species could become extinct. Since life on Earth began it has followed an ongoing cycle of change... as species evolve, compete, and die out over time. The death of an entire species is called extinction. 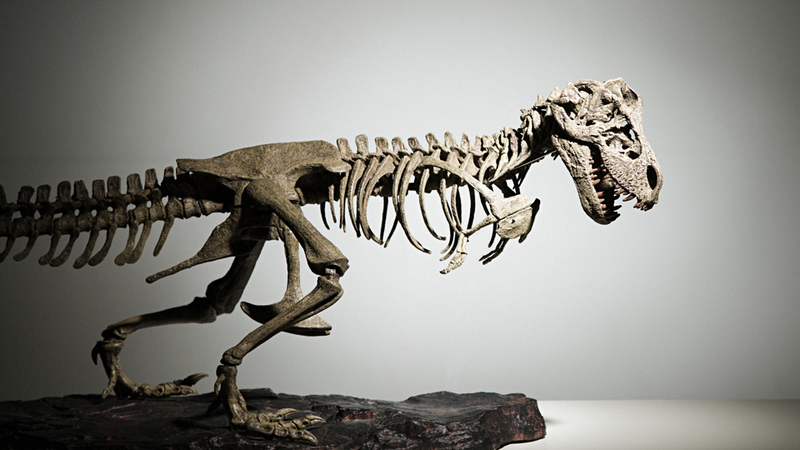 It is lost forever, perhaps just leaving a few mysterious traces in the fossil record.